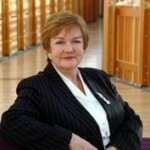 Professor Pamela Gillies was appointed Principal and Vice-Chancellor of Glasgow Caledonian University in 2006. 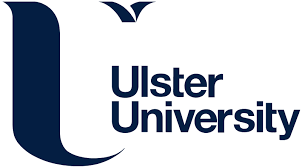 She chairs the Glasgow Task Force and the Glasgow Health Commission and is also a Trustee of the Saltire Foundation to promote international business related fellowships and internships for Scotland’s brightest students. Professor Gillies is an Academician of the Academy for Social Sciences, a Fellow of the Faculty of Public Health of the Royal College of Physicians of London and an Honorary Fellow of the Royal College of Physicians of Glasgow.